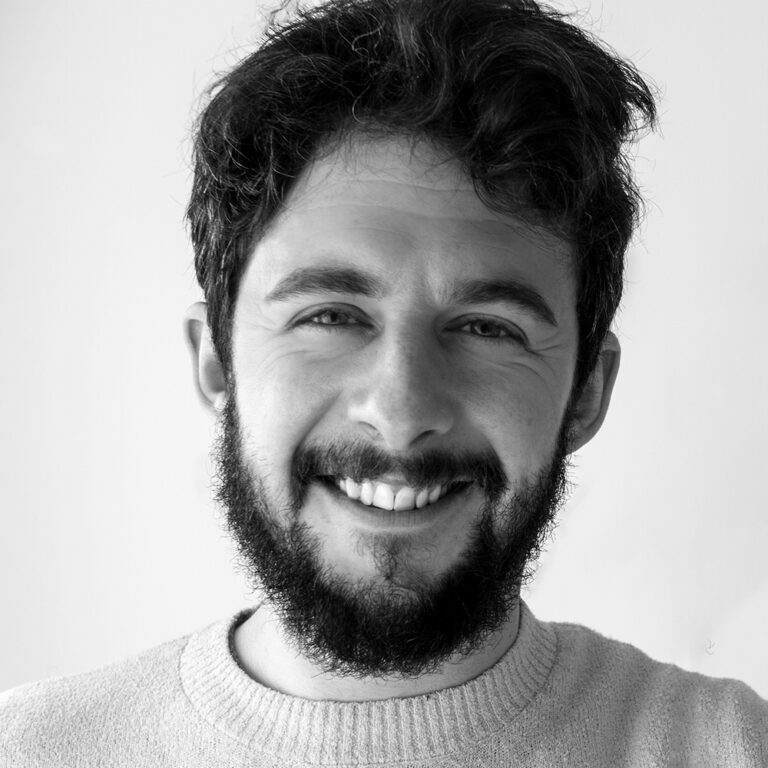 Miles works as a freelance filmmaker and editor based in Devon. Armed with a BA in Media Arts and a BNUC-s Theory and RPQ-s Flight Assessment certificate, Miles has been shooting from the land and air for over 8 years. His creative eye has seen him film all manner of subjects all over the world, with his latest project taking him 2000ft up in the Fells of the Lake District. Why should you be using Video on your site?